Experience authentic living on the Dalmatian coast with a trip to the stunning Korcula island. Hotel Aminess Lume provides you with the opportunity to escape it all and still enjoy the comforts of contemporary luxury. Situated on the waters’ edge, here you can gaze out across sparkling emerald waters, with the warm Croatia sun on your skin, all while enjoying the culture-soaked local atmosphere. The hotel enjoys a stunning seafront location in the Brna area of Korcula island. There is a variety of shops, bars and restaurants within walking distance of the Hotel Aminess Lume. 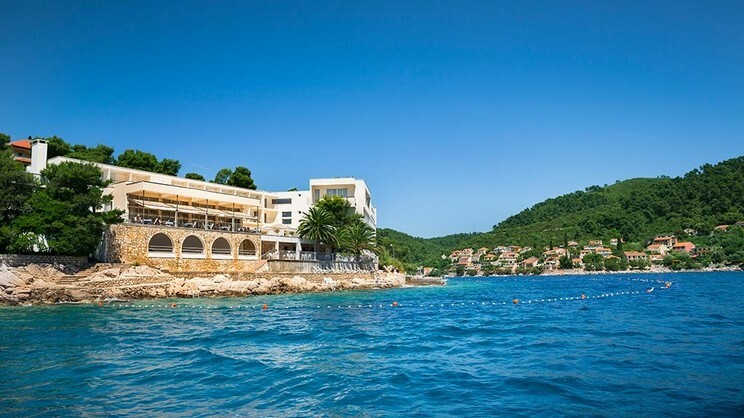 Guests of the Hotel Aminess Lume will need a transfer from Dubrovnik Airport to Korcula Island, please speak to one of our travel experts for more information.